The OneLink alarm responds to smoke and carbon monoxide quickly with a voice alert on the type and location of the danger. It supports Wi-Fi and Bluetooth and comes with a 10-year battery. The hardware is solid and easy to set up. 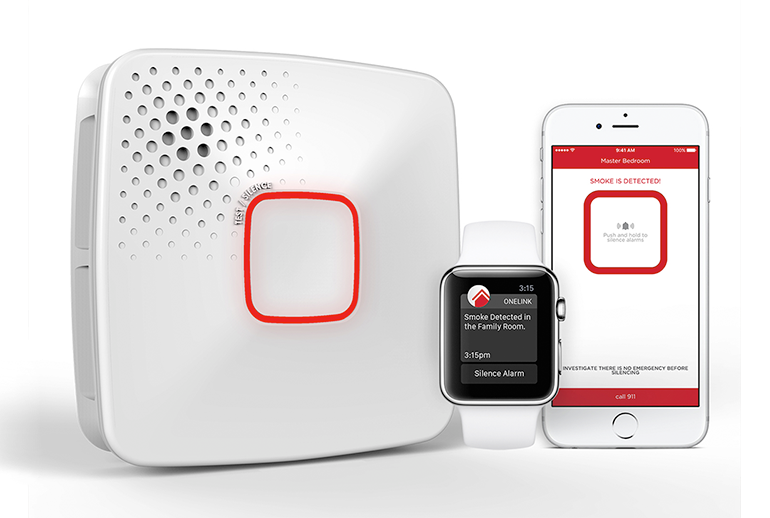 The Apple HomeKit app integration is unresponsive and doesn't add much to the smart smoke detector. The push notifications and in-app silencing are slow. 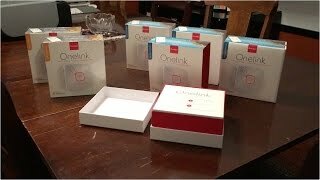 The OneLink is pricey for what you get. 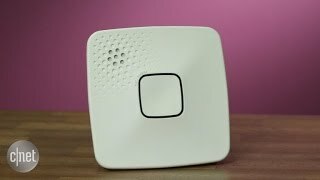 The First Alert OneLink Wi-Fi Smoke and Carbon Monoxide Alarm is a solid piece of hardware with a great battery concept. 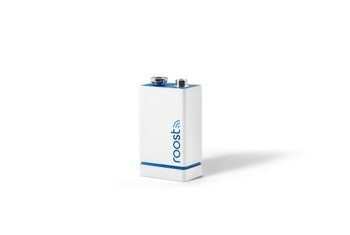 The sealed battery ensures you don't get low battery alerts in the middle of the night for at least 10 years. If there’s an emergency when you’re not home, OneLink notifies you on your phone. 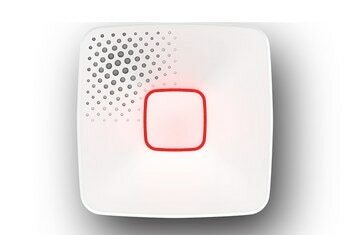 The alarm speaks up when something is wrong and identifies the location of the trouble. After 10 years, you throw away the alarm and get a new one. The only down side is that the iOS-only software isn’t reliable and hasn’t caught up to the quality of the hardware. When the alarm sounds, it blares loudly and it's wildly annoying. I appreciated that. I certainly don't want my smoke detector to be shy if something's wrong. 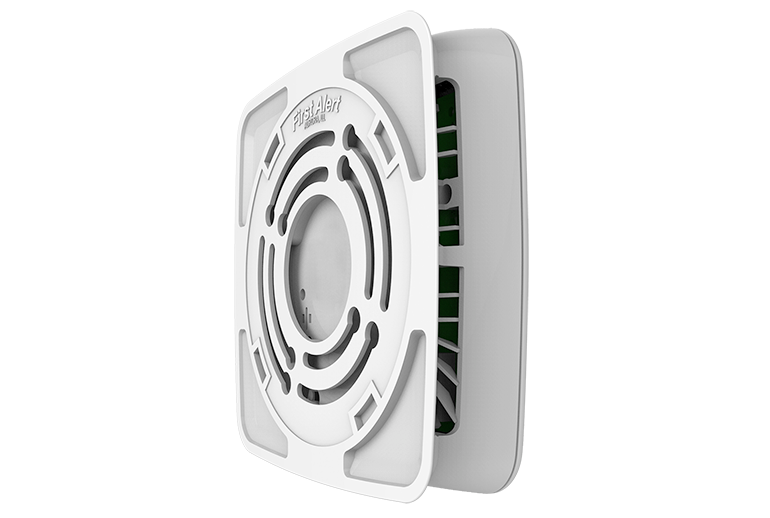 The Onelink Smoke Alarm comes with a built-in battery that cannot be replaced and lasts for 10 years, putting an end to low battery alerts in home smoke alarms. This eliminates both the need for hard wiring and the need to get out the ladder for regular battery testing and replacement. It’s a nice convenience, expecially if you’ve ever been waken up in the middle of the night by a low-battery chirp. 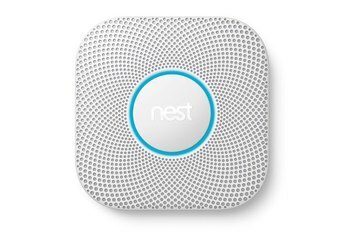 After 10 years, you just have to toss the alarm out — the battery isn't replaceable at all (this is likely because it's recommended that smoke detectors be replaced every 10 years). These alarms are available in two main options: A 10-Year battery powered version and a hardwired version that is compatible with your home wiring and also includes a 10-Year battery backup feature in case the power goes out. Getting heated at the ineffective OneLink by First Alert Wi-Fi Smoke and CO Alarm.